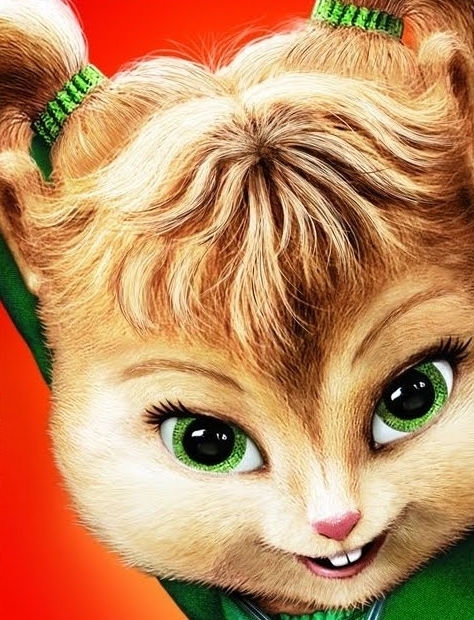 Eleanor. . Wallpaper and background images in the Alvin and the Chipmunks club. This Alvin and the Chipmunks photo might contain gattino, tom, tomcat, gatto, vero gatto, and gatto vero.